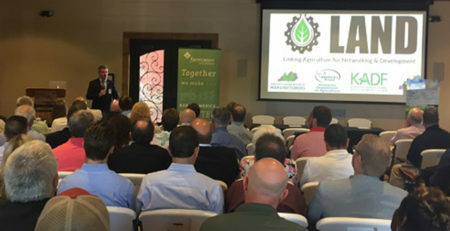 Governor Matt Bevin announced today that LSK Inc., an air-compressor parts manufacturer that began 13 years ago in a shop next to Cory Crowley’s home in Graves County, will invest more than $1 million to build a new facility and create 10 new full-time jobs. 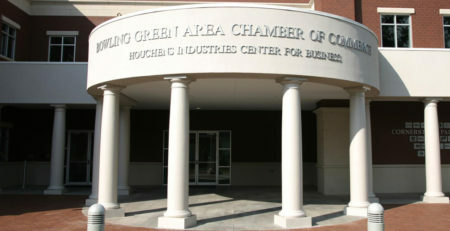 Crowley, LSK’s president, founded the company in Hickory in 2003 to make parts for centrifugal air compressors. LSK currently operates in a shop near Crowley’s home. With the new investment, LSK will build a 10,800-square-foot facility in Mayfield to accommodate future growth. The additional space will allow the company to better supply its customers. 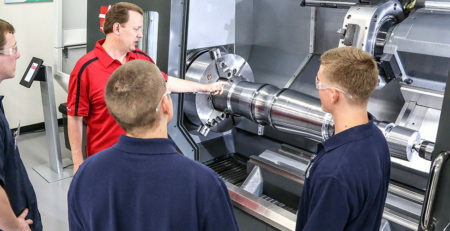 Through the past 13 years, the homegrown manufacturing operation found additional customers and new demand for its products. 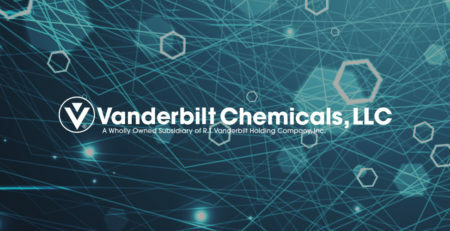 It now supplies parts for assembly lines of Fortune 50 companies and power plants that provide energy internationally. 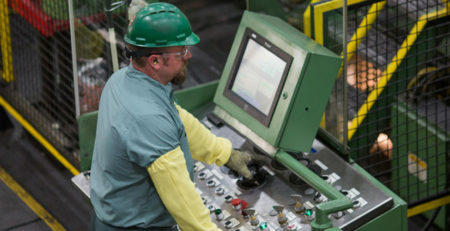 “As state representative of Graves County, I am excited to see growth from one of our existing industries, LSK Inc.,” said Rep. Richard Heath, of Mayfield. “Though I will not be able to be present for the groundbreaking, I want to extend my very best wishes to LSK Inc. and share in the excitement of this expansion. 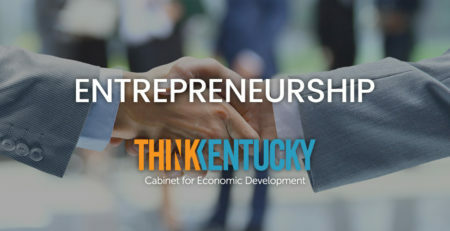 To encourage the investment and job growth in Graves County, the Kentucky Economic Development Finance Authority (KEDFA) preliminarily approved LSK for tax incentives up to $200,000 through the Kentucky Business Investment program. 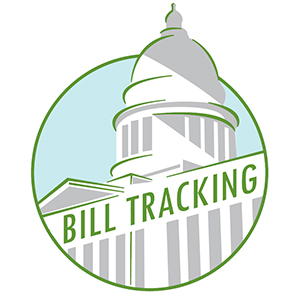 The performance-based incentive allows a company to keep a portion of its investment over the agreement term through corporate income tax credits and wage assessments by meeting job and investment targets. 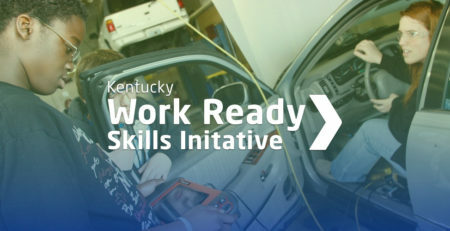 In addition, LSK is eligible to receive resources from the Kentucky Skills Network. 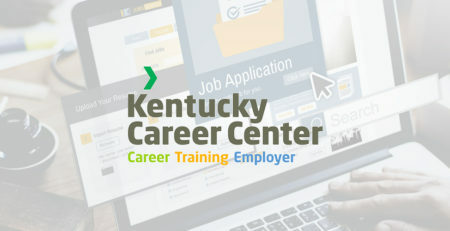 Through the Kentucky Skills Network, companies are eligible to receive no-cost recruitment and job placement services, reduced-cost customized training and job training incentives. 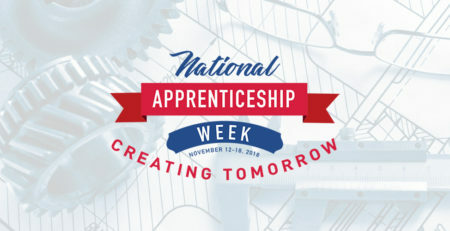 Last year, the Kentucky Skills Network trained more than 84,000 employees from more than 5,600 Kentucky companies.